Former Asante Kotoko forward, Dauda Mohammed has reiterated that he has improved a lot since moving to Europe to continue his football career. 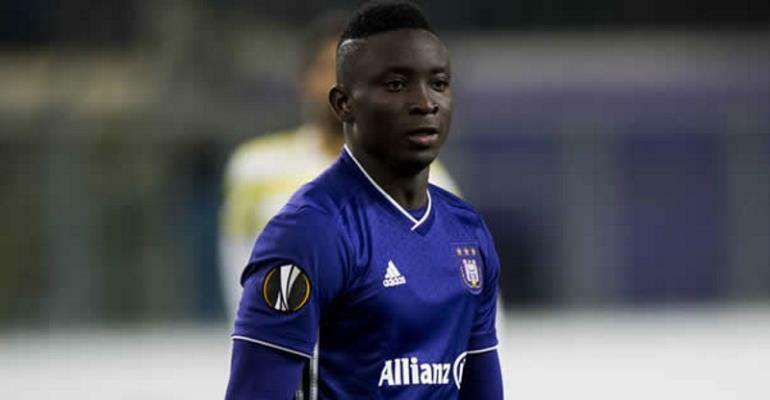 The 24-year-old endured a slow start to his career in Europe, after joining Anderlecht in 2017 after his impressive heroics with the Porcupine Warriors. Many Kotoko fans dismissed the deal and insisted he should have stayed with the club but Dauda disagrees, insisting Europe is the best place to develop your game. The striker is currently on loan at Dutch side Vitesse Arnhem where he has already scored twice in six games. "I’m really happy and excited being in this country and playing in one of the best leagues in Europe and Eredivisie is a good competition. It’s really tactical and more offensive minded and the teams love to play and keep possession," he said.